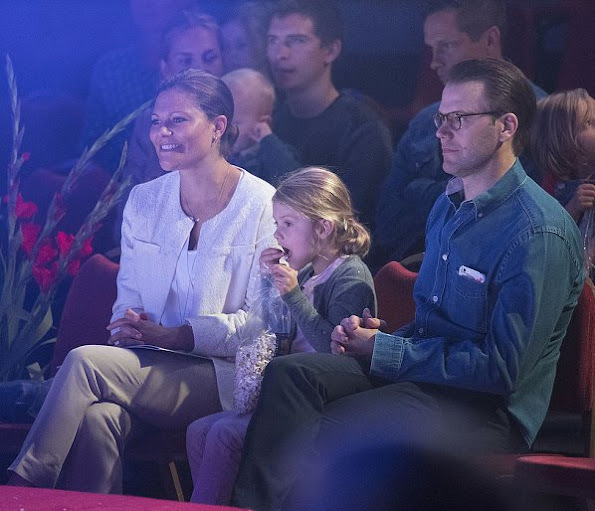 Crown Princess Victoria of Sweden and Prince Daniel will make a 3 days visit to Italy between the dates of December 15-17. According to the calendar of Swedish Royal Palace, the programme will involve Rome and Milan cities. I live in Milan!! This news makes me so happy! A wonderful photo of a wonderful family. Little Estelle is so adorable! I love the way they manage to be so normal family. Blondiini do you know how hands on Queen Silvia was as a Mother? I know it was a different time but I kind of think she was also one of those involved Moms trying to have a normal kind of upbringing. Diane; yes she was trying at least, but I think she did not succeed so well, it must have been more difficult to make work when you are king and queen than to crown prince family. I saw once quite funny picture, there were Spanish royal at official state visit, the women in tiaras etc. Kings, Silvia and Sofia just arriving to the dinner place and Swedish royal kids clowning around at hall around them. The picture was so good in showing two reality in their lives.